“W. 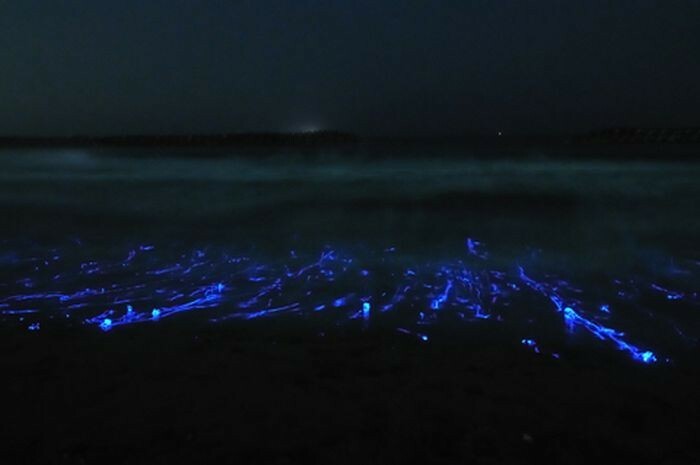 scintillans is a small squid that occurs only in the waters around Japan. It is a member of the mesopelagic boundary fauna in these waters and is fished commercially with set nets. with large, black photophores at the tips of arms IV. with hooks of manus in one series. From Young, et al., 1998. Manus of club with hooks in one series (2-3 in number) and one series of suckers. Hectocotylus with two subequal-sized offset flaps. Spawned eggs are mainly collected from the surface to 80 m depth. 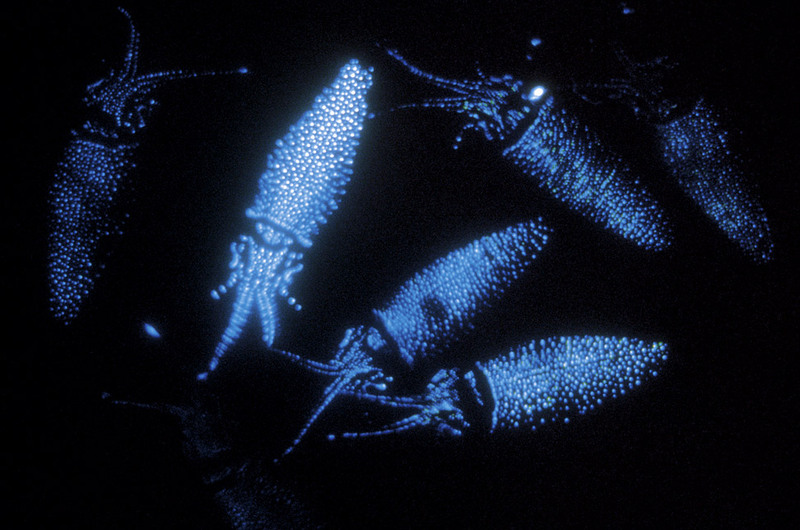 W. scintllans seems to be a mesopelagic boundary species associated with shelf waters. This species shows high endemism in the waters of Japan and adjacent areas. It is distributed in the northern sector of the East China Sea and the Kii Channel, Central Japan, northward to Japan Sea, Okhotsk Sea, southeast coast of Honshu, transition zone off Sanriku District to 165° E, and the southeast coast of Hokkaido. The eggs of W. scintillans is ovoidal, 1.5 mm L x 1 mm D, transparent, no coloration but with weak luster reflection. The adult female has several hundred to 20,000 mature eggs in its oviducts. The egg mass is narrow gelatinous string more than 1 m with a simple row of eggs. 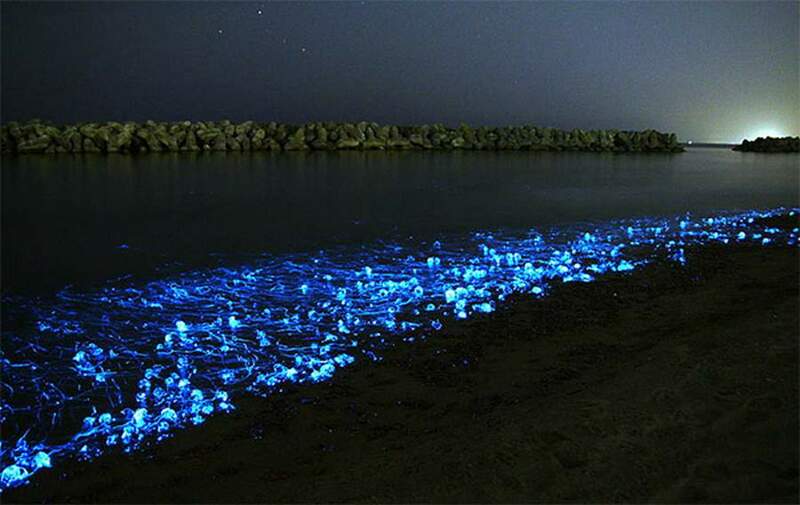 In Toyama Bay, middle of the Japan Sea, eggs occurred in the plankton in February – July and November – December. In the offshore area of Shimane Prefecture, western Japan Sea, eggs were found throughout the year except for December and January. The peak of egg occurrence is April to late May. Spawning grounds in Japan Sea were recognized at the shelf edge in east and west of Oki Island and Toyama Bay. Some spawnings were recognized on Yamato-tai Bank. Spent females were also collected from the open ocean off Sanriku, the Kuroshio-Oyashio transition zone. Fertilized eggs hatch in 14 days at 9.7 °C, 8 days at 13.4 °C and 6 days at 16 °C water tempelature. Lower limit for normal development seems to be at 6 °C (Hayashi, 19**). 1 hr after fertilized: Polar bodies appear. ca. 10 hrs: 100 and more cells. ca. 16 hrs: Embryonic lobe developed. ca. 1.5 day: Embryonic lobe covers about half of the egg. ca. 4 days: Primordial eye appears; oral depression start. ca. 5 days: Primordial arms, mantle, funnel appear; chromatophore appears on mantle; funnel lobe fused to tube; eye developed. ca. 8-8.5 days: Hatching; chromatophores appear on head, arm; ink inject in inksac; gill, branchial heart, liver appear. Hatchling is 1.2-1.4 mm DML, arms, beak, radula, intestinal tract is still primordial; lecithotropic. This species is an important food items for bottom fishes and large salmonid fishes in the coastal waters of northern Japan (Yamamura, 1993). W. scintillans is fished commercially in Japan. Total catches in Japan during 1990-1999 are 4,804 to 6,822 tons per year. In the Toyama Bay, central Japan Sea, squid are cought by fixed net during March to June (the main fishing period is mid-April to early May). The average catch per year is 2,000 tons (250 million individuals) but the catch is variable in each year around from 500 to 4,000 tons. 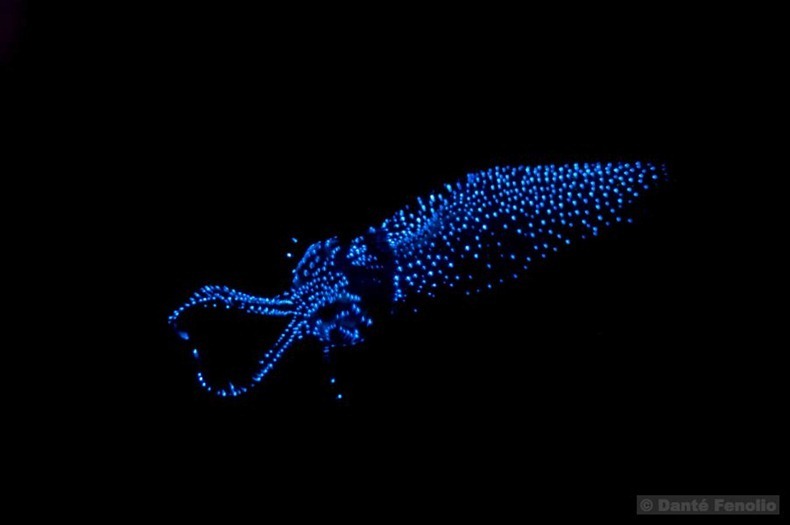 This entry was posted in Nature in it's Mysterious Ways, Red Foxes (Animal Category) and tagged Animals, Cephlapods, Firefly Squid, Glwing Enope Squid, Nature in it's Mysterious Ways, Neon Blue, Red Foxes (Animal Category), Watasenia scintillians. Bookmark the permalink.